Gleamworks is the only certfied Opti Coat ceramic coating installer in Vancouver, BC. 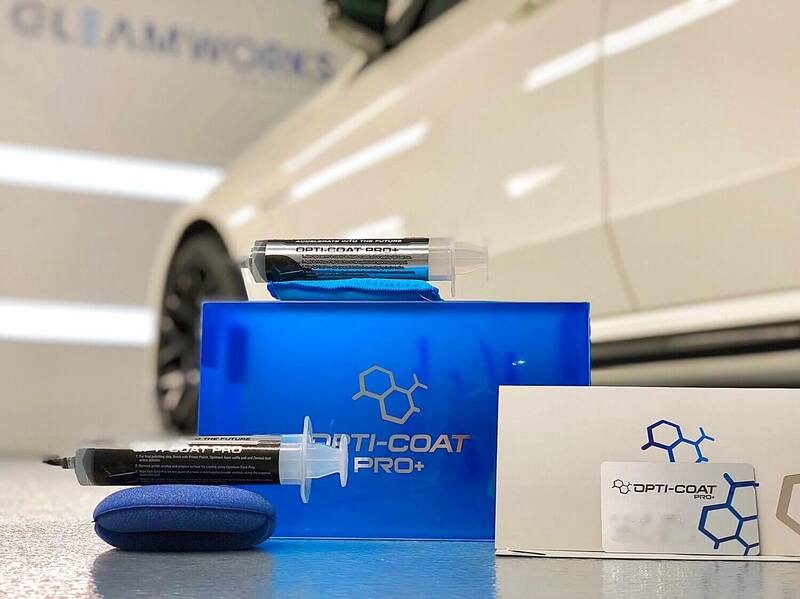 OPTI-COAT is a hard, transparent ceramic coating that provides a superior long lasting gloss finish and ultimate end to end protection for your car's paint. Protect your car paint from rock chips, scratches and environmental damage with our Paint Protection Film (PPF) to cover vulnerable areas or the entire vehicle. Our full service interior and exterior detailing packages will keep your vehicle looking great. Take pride in a gorgeous clean car and increase it's resale value. Polishing removes a micro-thin layer of damaged paint, revealing the pristine coat of paint beneath, which is the polished to a beautiful high gloss. Book a free consultation appointment with our Vancouver Opti Coat and detailing specialists. We’ll inspect your vehicle and make recommendations. View photos of cars that we’ve treated with Opti-Coat ceramic coating at Gleamworks Detailing in Vancouver. This protective finish gives your vehicle’s factory paint a mirror-like finish and long lasting protection that reduces the need for constant maintenance and extends the life of your car’s paint. This coating bonds to clear coat finishes and remains glossy for years, meaning you don’t have to worry about waxing again and again. Check out our portfolio featuring some of our most recent detailing projects. 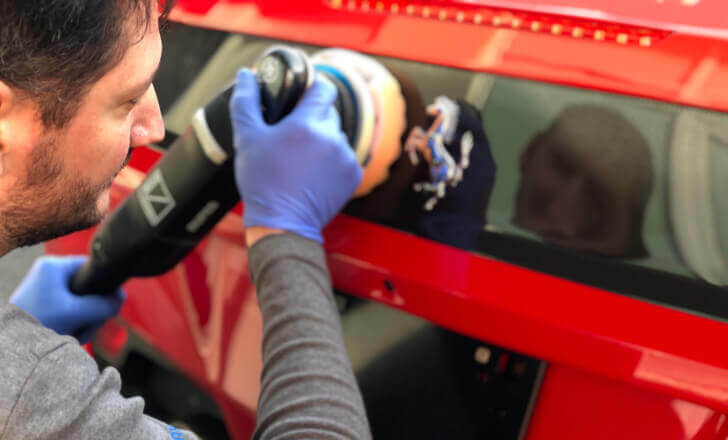 Gleamworks signature hand detailing services will keep your vehicle’s exterior and interior finishes looking as if they were new for longer and restore surfaces that are beginning to show wear. 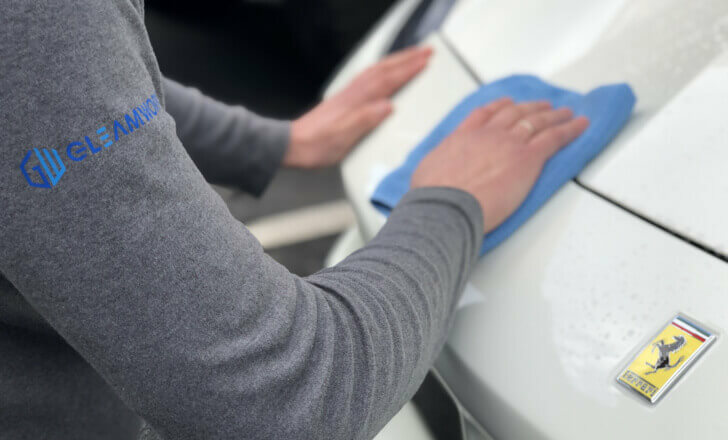 We detail all of our cars by hand, as we believe that hand detailing extends the life of a car’s paint, the metal, plastic and even leather components. How much does Opti-Coat ceramic coating cost? Our ceramic coating pricing depends on the size of vehicle and type of product applied (Optimum Paint Guard, Opti-Coat Pro or Opti-Coat Pro Plus). Gleamworks offers several detailing packages. You can pick the level of detailing you want. Detailing costs also depend on the size of your vehicle. For what cities do you provide detailing and ceramic coating services? We provide detailing and ceramic coating in Vancouver, Richmond and other Lower Mainland BC communities. Our shop is located at 5-8855 Laurel St in Vancouver, BC. Which detailing or coating package is best for my vehicle? 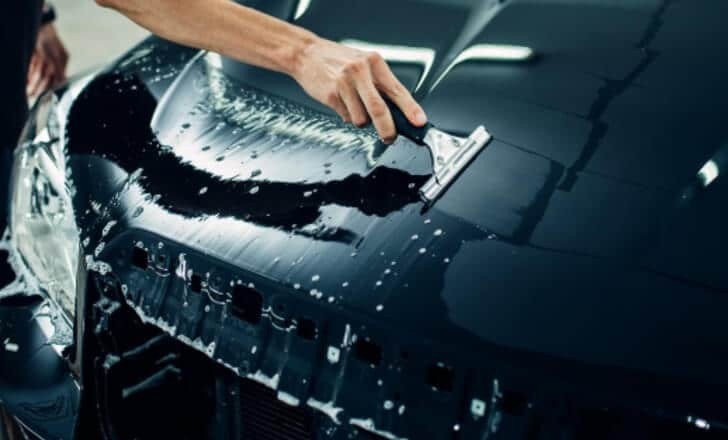 Because the condition of each vehicle’s paint and finishes is unique, a free assessment is required. We’ll inspect your vehicle and recommend the best detailing and/or coating package for you. Do you hand wash the vehicle? Your car must be washed prior to coating and exterior detailing. We provide a hand-car wash for an additional fee or you can wash the vehicle yourself before arriving at your appointment. For which types of vehicles do you provide ceramic coating and detailing services? Gleamworks provides paint restoration, protection and detailing for cars, SUVs, trucks, vans, RVs and motorcycles. Do you specialize in detailing luxury and exotic cars? 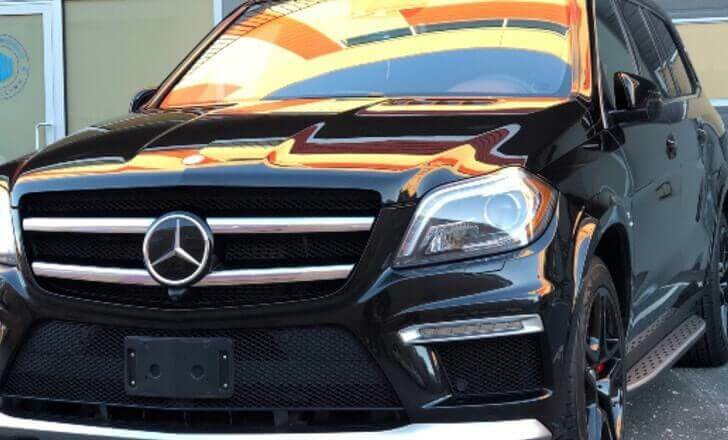 Gleamworks signature detailing and coating service is relevant to any vehicle, although we do specialize in providing our services to owners of luxury and exotic vehicles. 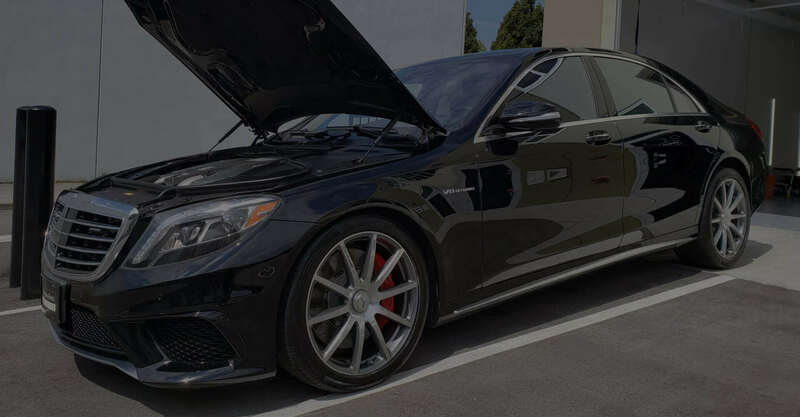 We frequently provide services to owners of the following makes: Mercedes-Benz, BMW, Audi, Lexus, Porsche, Tesla, Jaguar, Ferrari, Lamborghini, Maserati, McLaren, Rolls Royce, Bentley and more.